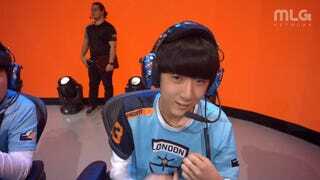 Last night, London Spitfire DPS player Joon-yeong “Profit” Park shot a middle finger at the camera right after he got brought out as a substitution in the team’s second game against SF Shock. 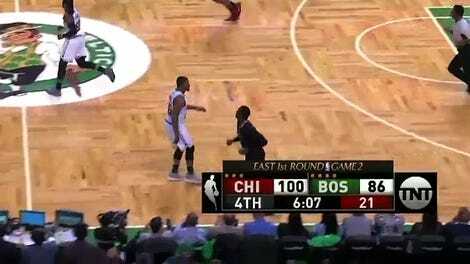 But Profit didn’t think anybody would see it. Update: Profit has issued a fantastic apology. Enjoy it below. Etienne’s tweet is referring to another notable esports bird flip from a Cloud9 player: League of Legends pro Hai Du Lam got fined $556 by Riot Games for the gesture back in 2015. In that situation, though, Hai was flipping off his opponent. Based on Jack Etienne’s lighthearted response, it seems unlikely that Profit will face any serious reprimand for his team. Compete has reached out to Cloud9 to check, as well as Blizzard, which might choose to issue a punishment even if Profit’s team doesn’t care. We still don’t know what the Overwatch League code of conduct says, because league commissioner Nate Nanzer hasn’t “gotten around” to putting it on the internet, but we do know that the Overwatch Contenders rulebook has a stipulation against “obscene gestures.” If this were tsports and not esports, Profit would probably get hit with a small fine. 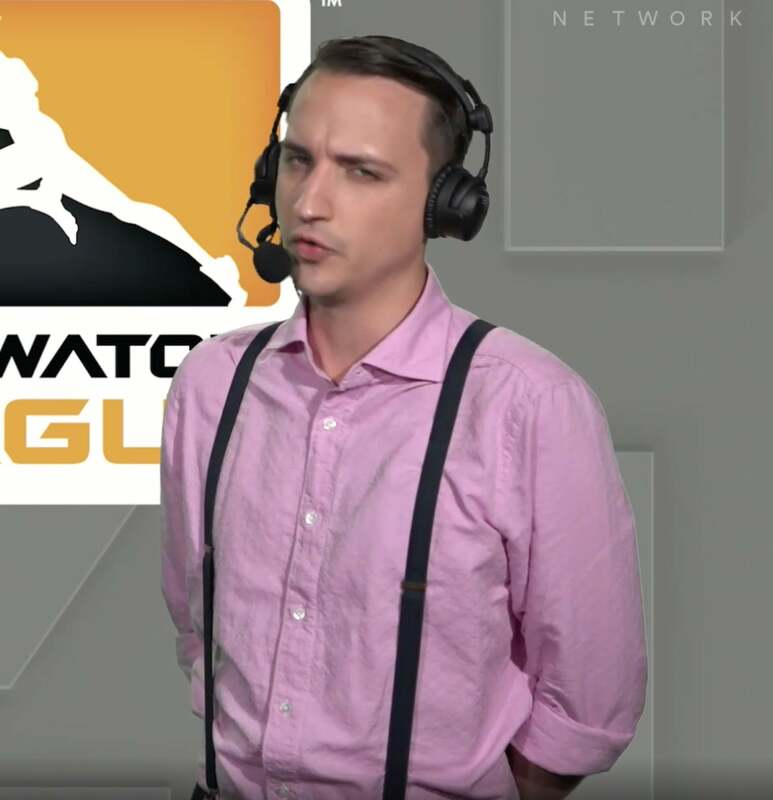 While Blizzard is deciding on punishments for obscenities on camera, though, they should look into MonteCristo’s decision to wear a baggy pink button-up with black suspenders last night. Honestly offensive.